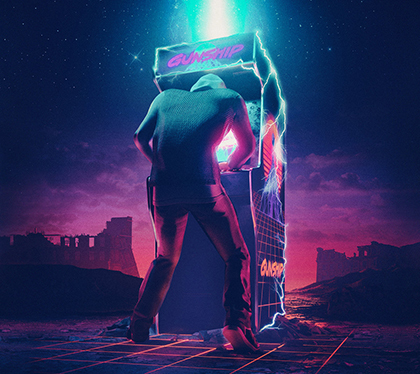 Gunship have caused even more excitement off the back of Dark All Day to release their brand new song The Video Game Champion. 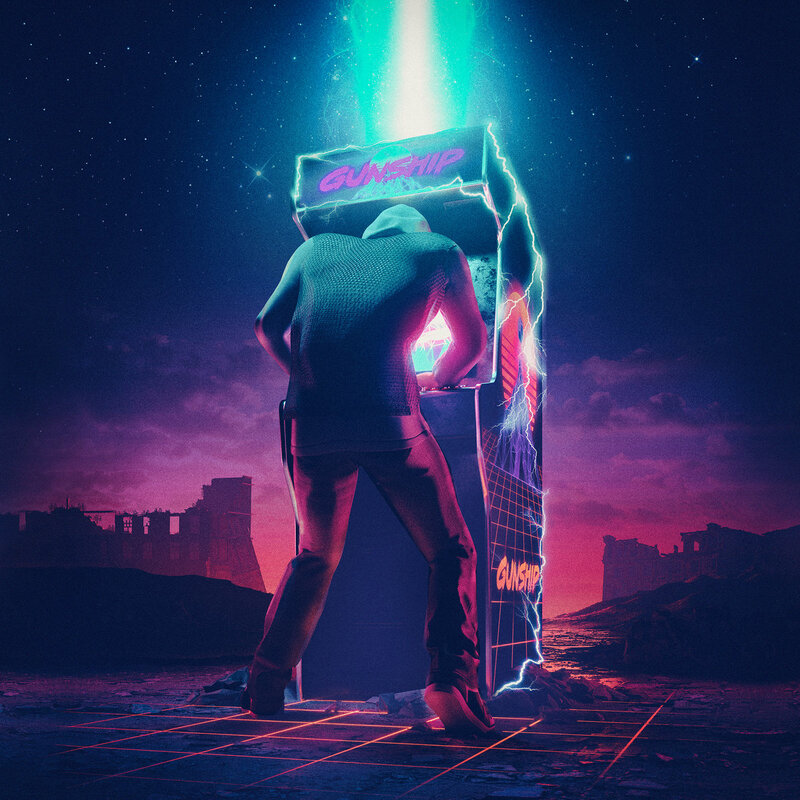 It’s the perfect Christmas for us synthwave fanatics and takes inspiration from all their die hard fans entered their competition to win their own branded arcade machine called “The Holy Arcade Machine of Antioch”. 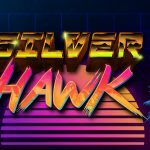 The music video is obviously based around popular video games set in the 80’s and features famous movie clips from that decade too. 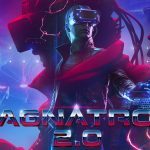 It’s a brilliant mash up full of countless references and nods to everything from Nintendo to Atari. 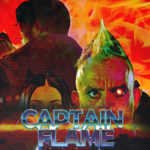 You will be familiar with actors like Scarlett Johansson and Emilio Estevez who show up in this video. 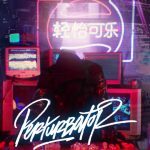 This is everything you could ever want from a synthwave music video! The song is wonderfully upbeat and screams out that powerful, feel good attitude that radiates from songs like The Touch by Stan Bush. It’s an eventful tune with a heavy use of guitar; showing that they can experiment even more after Dark All Day. They have their typical breakdown in the middle of the song which reflects heavily off Dark All Day that then has a shredding guitar solo to top it off. 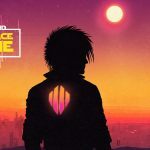 The Video Game Champion is something better than we expected from Gunship and shows that they can never write a bad song. 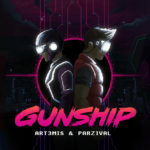 The quality, passion and musicianship from Gunship maintains their reputation as one.